Complete Car Care. Lubrico Guarantee. Maintenance Facility. Family-owned Silver Creek Service Centre has served Georgetown and surrounding areas of Ontario since the 1950s, providing expert repair and maintenance services for all makes and models of cars and trucks. 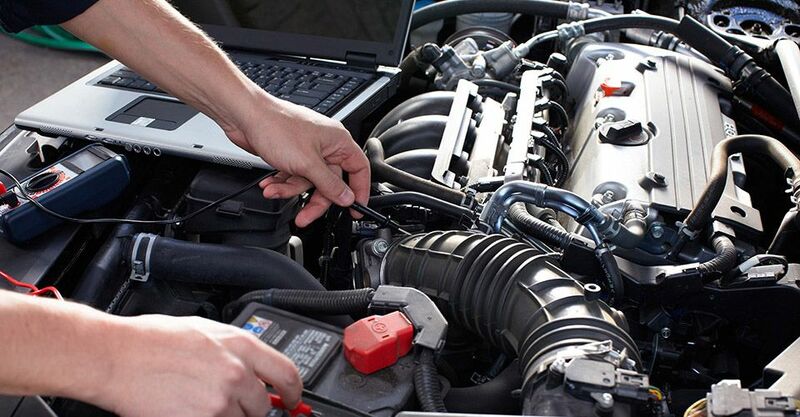 We offer complete car care for domestic and foreign vehicles and our skilled technicians are experienced with all types of major and minor repairs. We're open 7 days a week to serve you better. 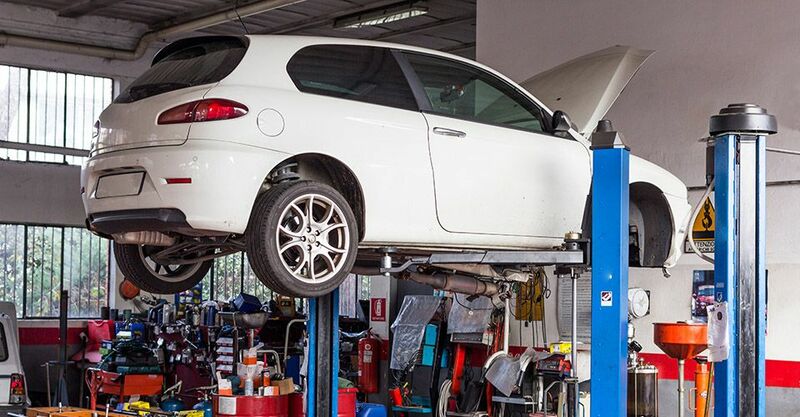 Please contact us to discuss your needs or to schedule a service appointment at our shop. Your peace of mind is important to us! That's why we also provide efficient snow plowing and salting between November and April to make sure your property is safe and accessible during the unpredictable winter months. Our snow plowing services are available on a contract or per-time basis, depending upon your needs and preference. 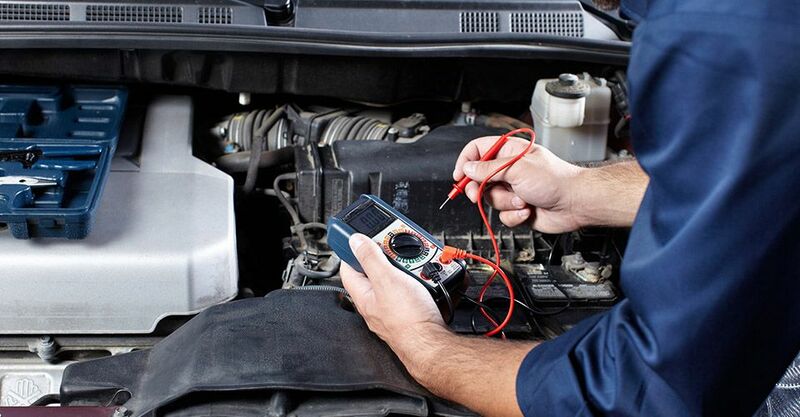 We can repair brakes, tires, engines, transmissions and more. We are located at Trafalgar Rd. and Lindsay Ct. in Georgetown. Our snow plowing service is available from November to April. 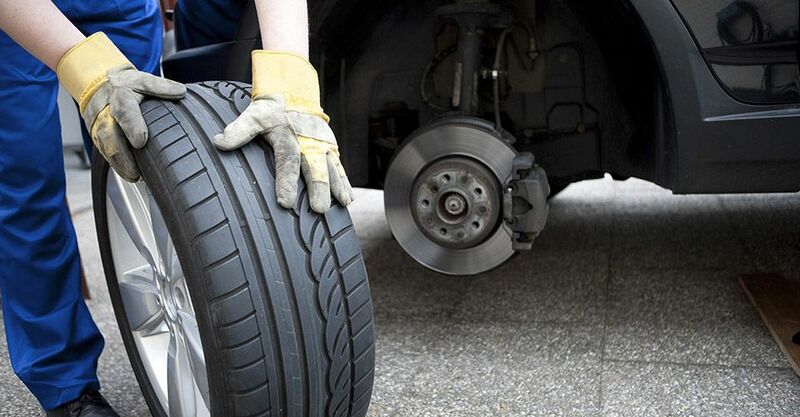 Be sure to ask about our special pricing and discounts on maintenance packages and snow tires.